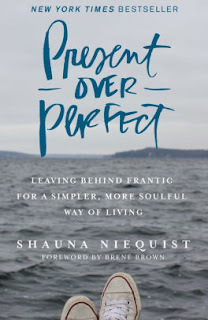 Present Over Perfect: Leaving Behind Frantic for a Simpler, More Soulful Way of Living by Shauna Niequest is a beautifully written memoir. Shauna talks about how she let her life get away from her and how she got it back. It is not, however, a how to guide. Unless, of course, you have a counselor and a spiritual director. And you can jet across the country for retreats. Or if you somehow have time to shoot hoops in the driveway with your kids every morning. That sounds bitter. I don't mean to sound bitter. Shauna Niequest is a beautiful writer and I'd love to be her friend. Her frantic was hers and she had to find a way out of it. I did see myself in her frantic. In the past I've let life get away from me. I've gone ninety to nothing. I've given all of myself at work and been nasty to my people at home. In my second year of teaching 5th grade (5th year of teaching overall), I had a very needy class. They needed extra academic support. They needed love. They needed parenting. They need snacks. I gave all I had to them. I recognized it around November. I called my former principal and asked what happened if I quit at semester. He advised against it. But we did make a plan for me to resign at the end of the year and return to his school part time. I was able to work part time for 3 years and regain my zeal for teaching. That was my way out of frantic. Because I'm don't seem to learn lessons well, I seem to slip back into frantic from time to time. Shauna talks about the importance of silence. Silence helped her reevaluate and find her way out of her frantic. I'd agree. When I can't handle silence I'm deep in the weeds. That's how I know I need to refocus. When I refocus, I remember my WHY - service. I will admit that I use my WHY as an excuse and get myself in trouble. "I can do that, that would be serving. That's my WHY". So, I have to remember not only my WHY but my WHO. 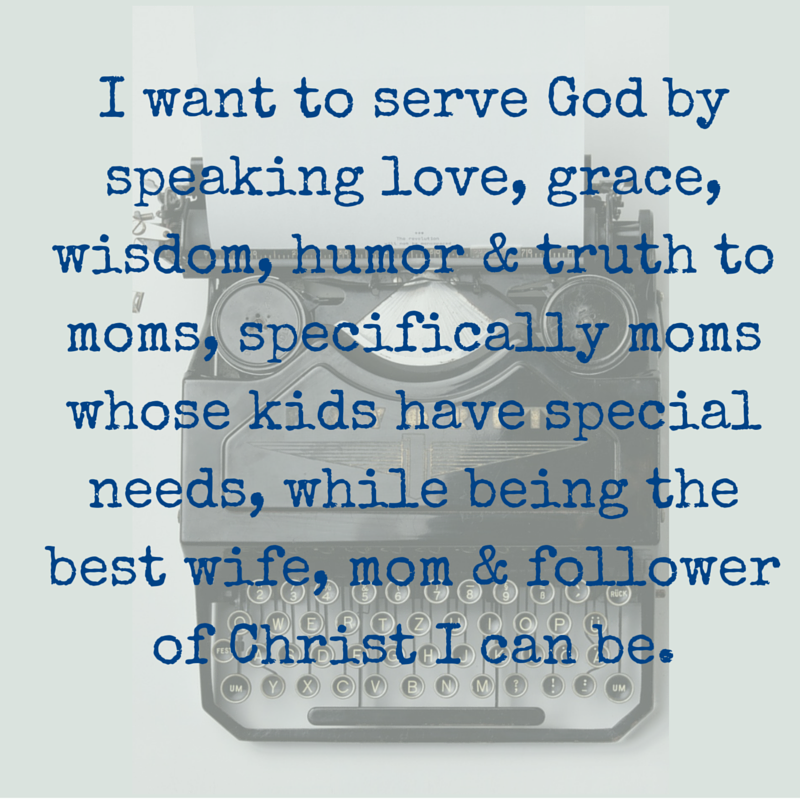 My WHO is includes my family, my tribe, my girls and the teachers I serve at school. Remembering my WHY and my WHO really helps reduce my craziness. How do you rein in your craziness?